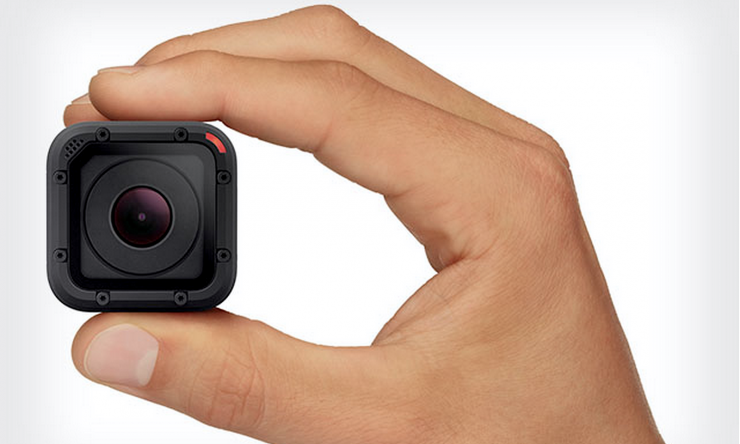 GoPro announced the newest addition to their HERO4 family of cameras on July 6th. It’s called the HERO 4 Session. It’s a waterproof, one button control, ready to mount camera and it’s their smallest yet. Clearly this is geared for the action sports user. Action users will appreciate the new body and compact size of the camera. It will continue to revolutionize the way we capture candid shots and record POV spectaculars. It’s a doozy of a new toy! But for filmmakers ready to grab and go for their drone shots, PUMP THE BRAKES! The new camera has a lot of cool features but 4K isn’t one of them. 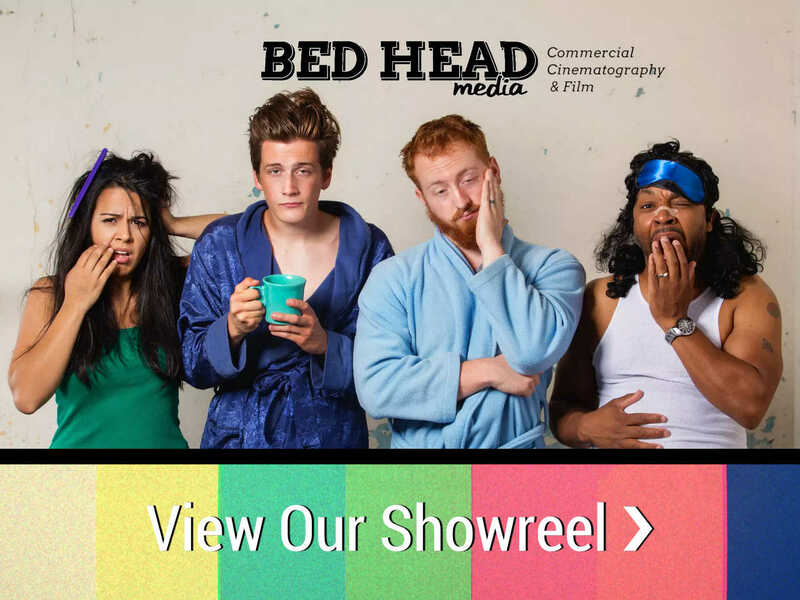 You’ll get some great looking footage, but you might not get footage to match your high-end 4-8k cameras for films. It can’t shoot in super high frame rates such as 120 or 240 frames per second, which will limit your slow motion options considerably. The other limitation is that it can only capture still at 8MP. This does not compare to the HERO4 Black in terms of resolution and frame rate capabilities. Here’s the rundown of basic features and specs. The GoPro might not be the go-to camera for drones and filmmakers, but it will be groundbreaking tech for the adventurers and folks that want awesome video in hard to reach place. Check out this fun montage with the camera! 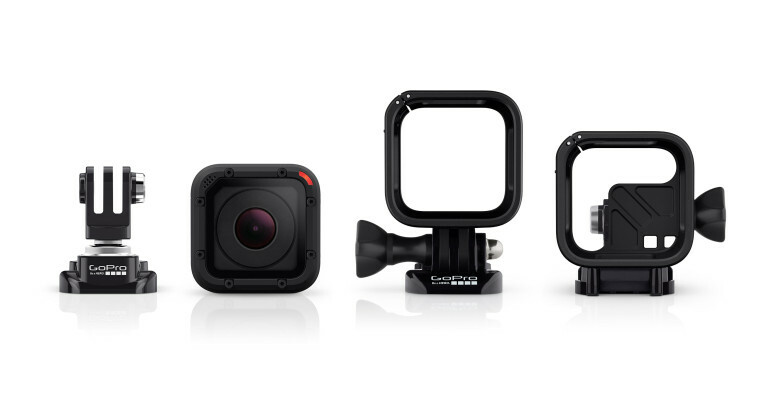 The GoPro HERO4 Session is currently available for pre-order through the GoPro website, and it is expected to begin shipping later this month.